Homes in Wildbrooke are hard to find. 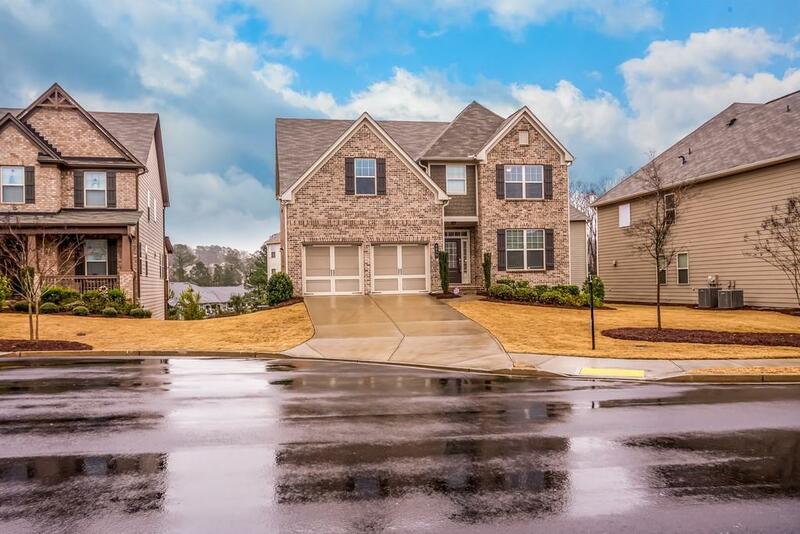 This one comes with a fully finished basement and was just built in 2016! The wonderful kitchen includes a double oven, walk-in pantry, all stainless steel appliances, along with an island you are looking for. 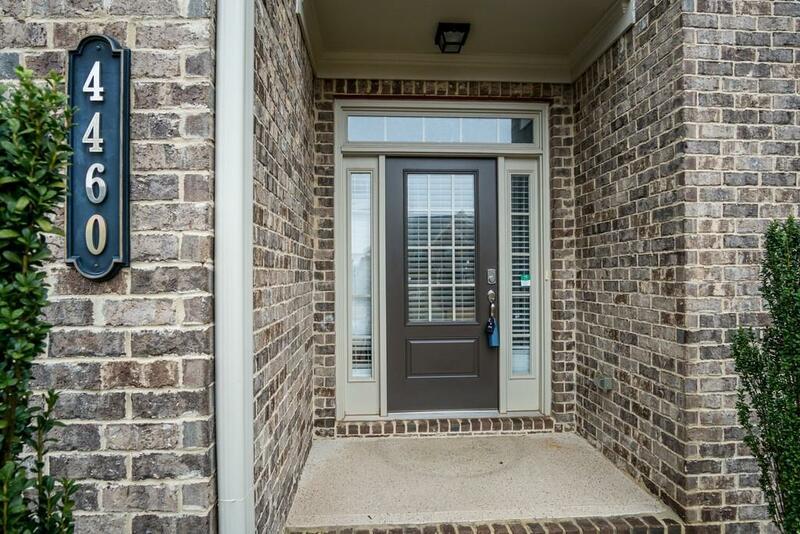 The main level is filled with hardwood floors while offering a full bath and bedroom for your guests. Large master suite offers dual vanities with separate shower/tub and walk-in closet. 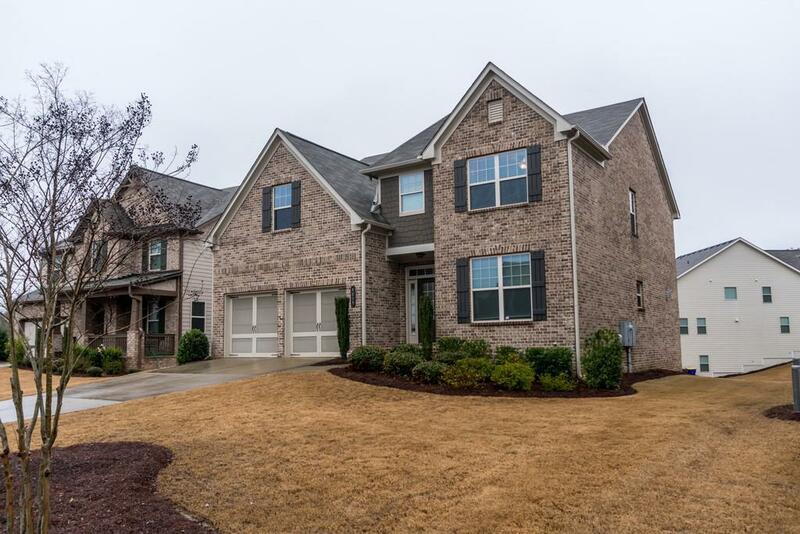 Great access to GA400, top rated schools, and Forsyth taxes. 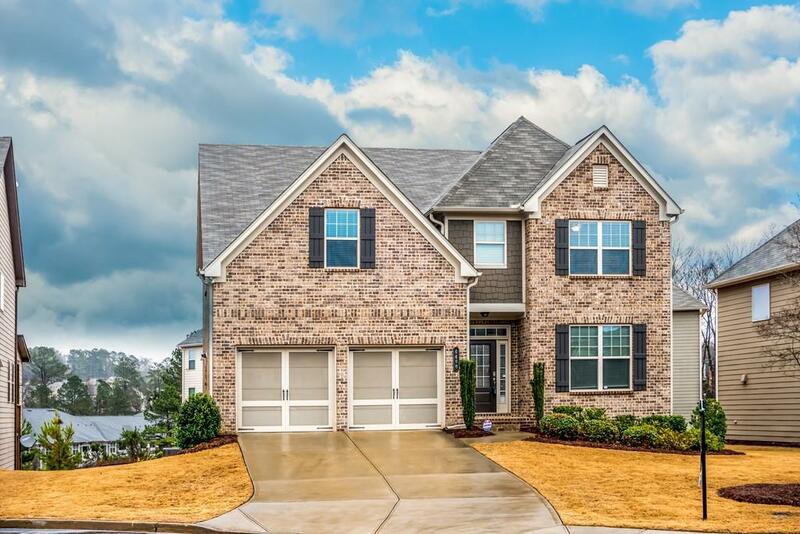 Move-in ready, come and see today!